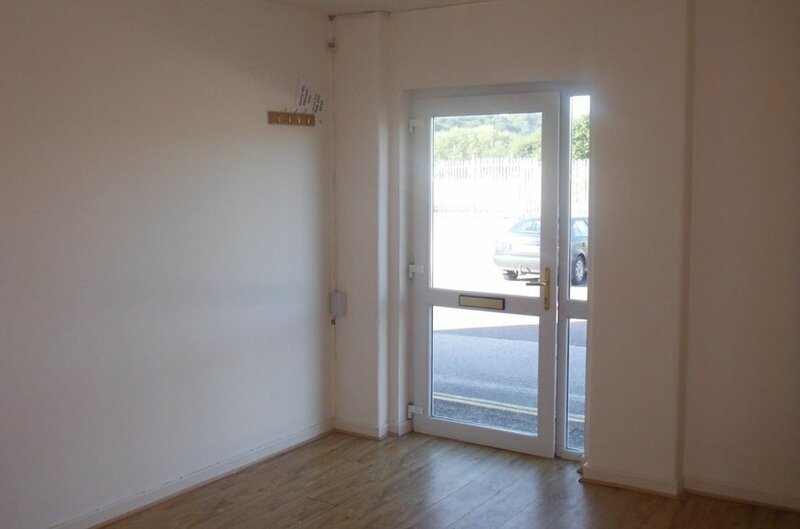 Retail, showroom & office units. 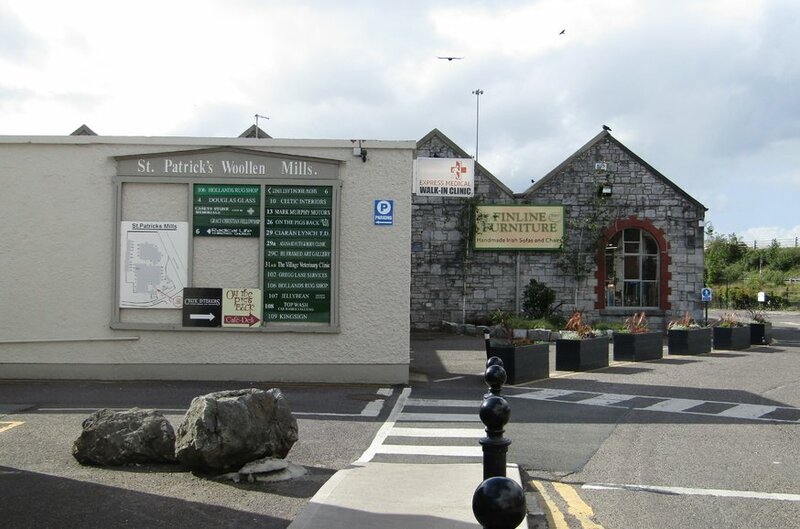 St Patrick's Woollen Mills is a busy and well established commercial park. 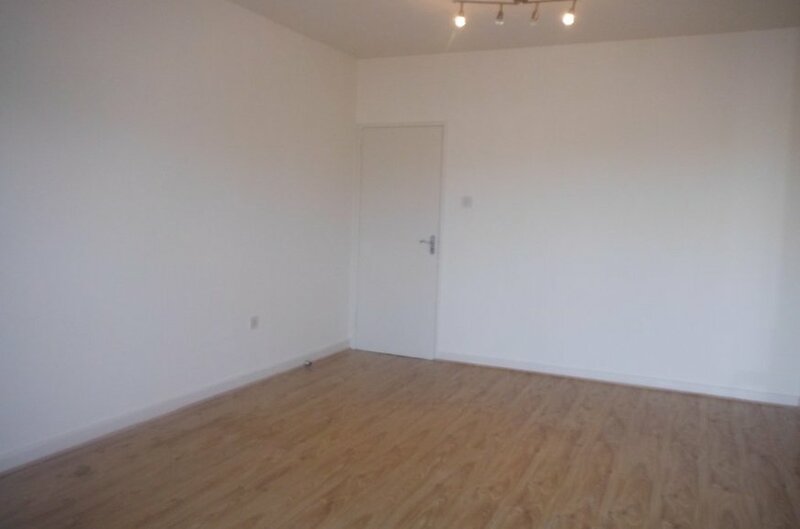 Located in the centre of Douglas Village convenient to the South Ring Road and Cork city centre. 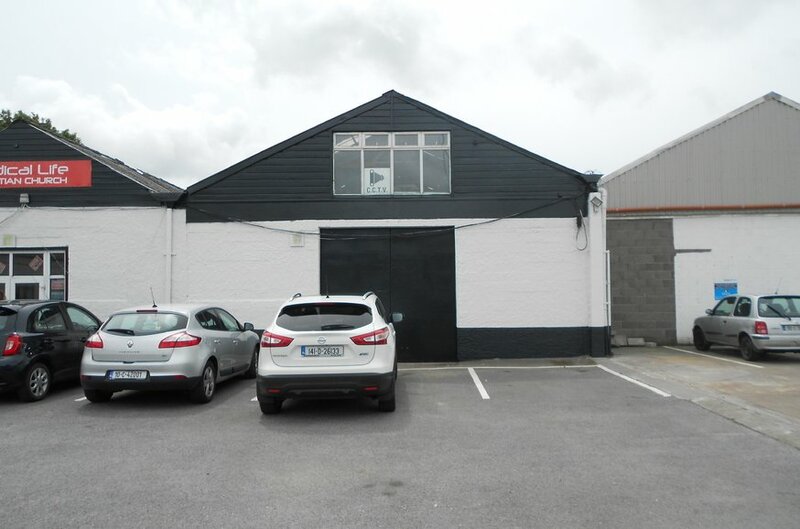 The Office and/or Industrial units are situated in a high profile mixed commercial park in the suburb of Douglas approximately 4km south east of Cork city centre on the west side of West Douglas Street and immediately west of Douglas village. There is also frontage onto the southern slip road, which links Douglas West to the N25 South Ring Road. 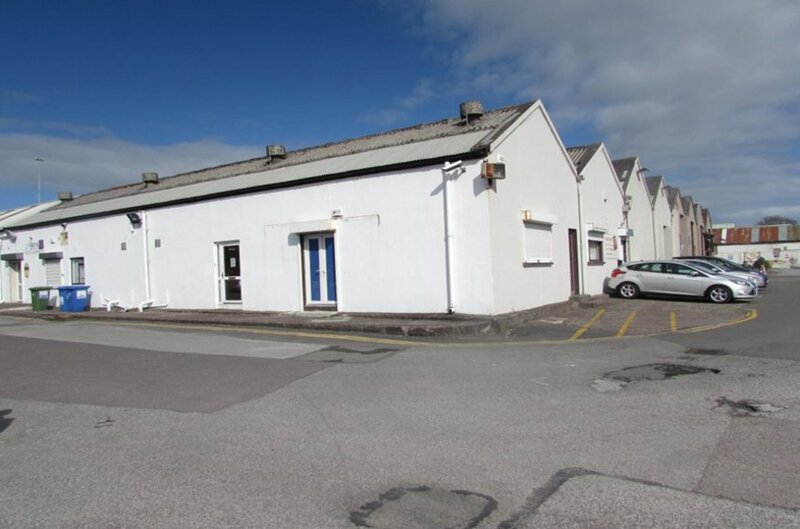 Existing occupiers in the park include ACME Blinds, Douglas Medical Centre, Celtic Interiors, Paint Depot and On The Pigs Back Café. Douglas shopping centre, anchored by Tesco, dominates the area immediately to the east with the Douglas GAA Sports Grounds and St Columba's primary school to the south and the N25 South Ring Road network to the North. West Douglas Street links to the South Douglas Road, which connects the city centre to the south eastern suburb of Douglas.